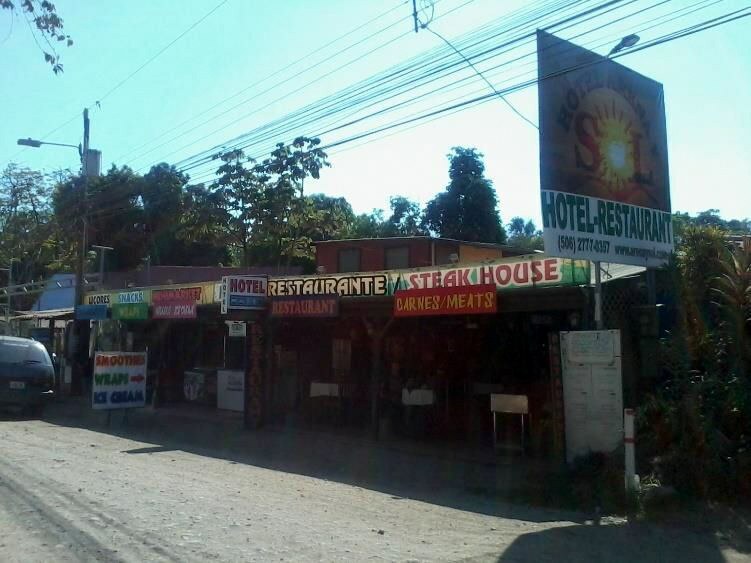 Commercial properties for sale asking from $1,000,000 up to $1,500,000, like hotels, resorts, restaurants, retail operations in all of Costa Rica's most viable business centers and tourist areas. This strip center unit is located in San José, San José, Costa Rica, in San José county. 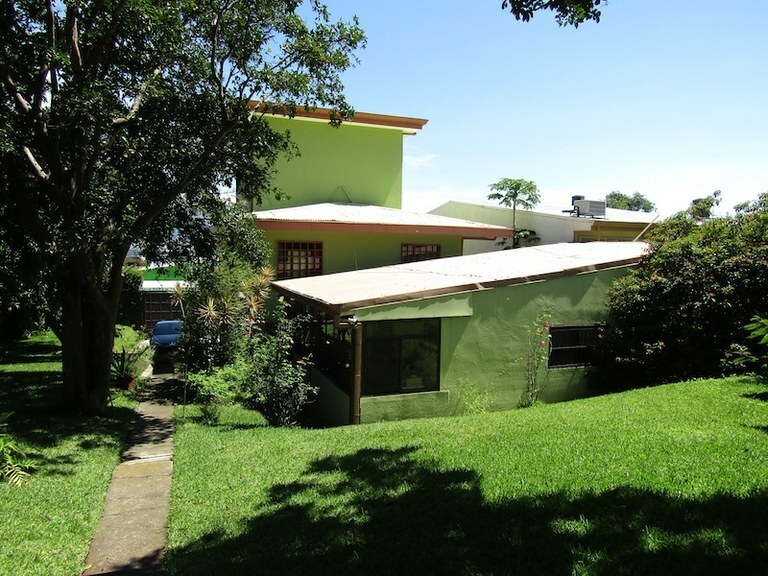 This property with city view is situated in the cloud forest of Costa Rica. The land area of this strip center unit is 350.00 square meter (3,767.35 square feet), and it has an interior space of 1,000.00 square meter (10,763.87 square feet). This strip center unit has central air condition. 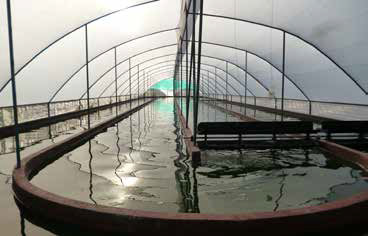 5 hectares farm / 2300 sq/meters production Located 4 kms from downtown Liberia, Guanacaste, Costa Rica Producing around 4.2 tons a year first World top quality, generates a good income, there produce spirulina in 10 production pools / Covered with greenhouses Premise with full working internacional equipment’s for harvesting, drying, grinding, tablets machine and packaging / Nice living house / And much more! - Tecuitlatl S.A. is a full working company, selling almost all his production in USA, Germany and France. - Very strong solar energy, 50% of total energy used provided by solar panels - Excellent alkaline water from deep well ,. - Tecuitlatl spirulina conforms to the strictest quality controls such as those of the - American FDA and the Swiss Vitamin Institute. 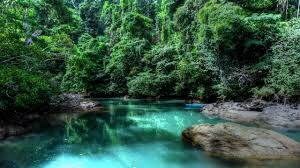 - Known by the experts as one of the best spirulina sold on the world market … - Lovely house with tropical garden and wild forest. - Created, owned and worked by a Swiss Family since 1995. Over 300 production days per year. 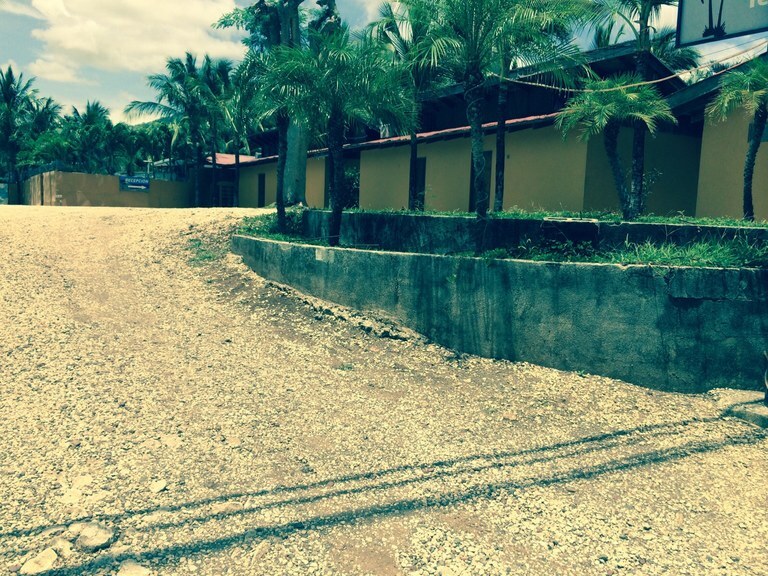 This multi unit building is located in Uvita, Puntarenas, Costa Rica, in Osa county. 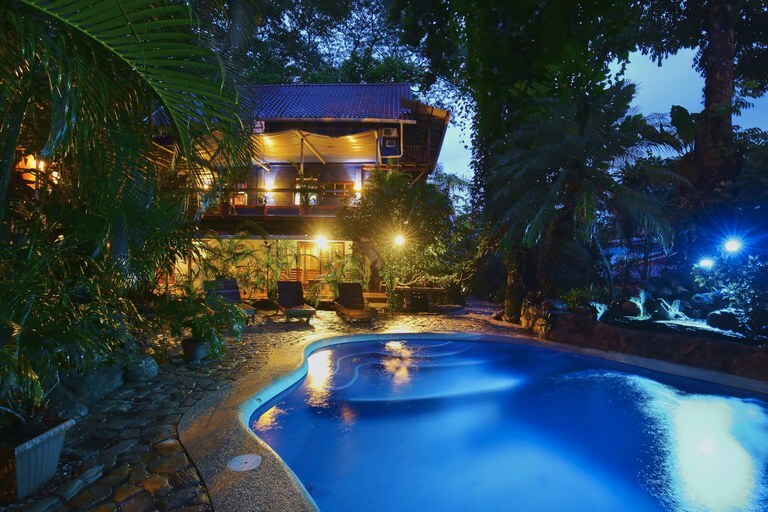 This property with view is situated in the rain forest of Costa Rica. 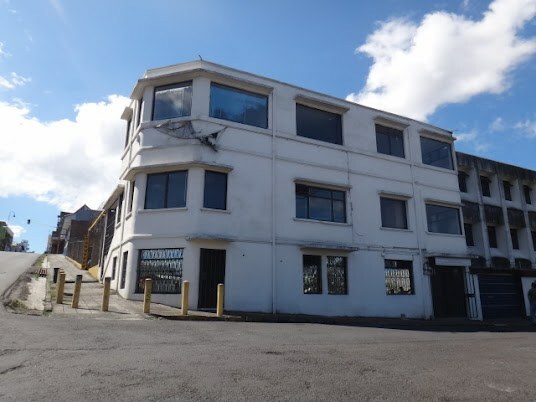 The land area of this multi unit building is 4,404.00 square meter (47,404.07 square feet), and it has an interior space of 3,300.00 square meter (35,520.76 square feet). This multi unit building has air conditioning through multiple wall units. 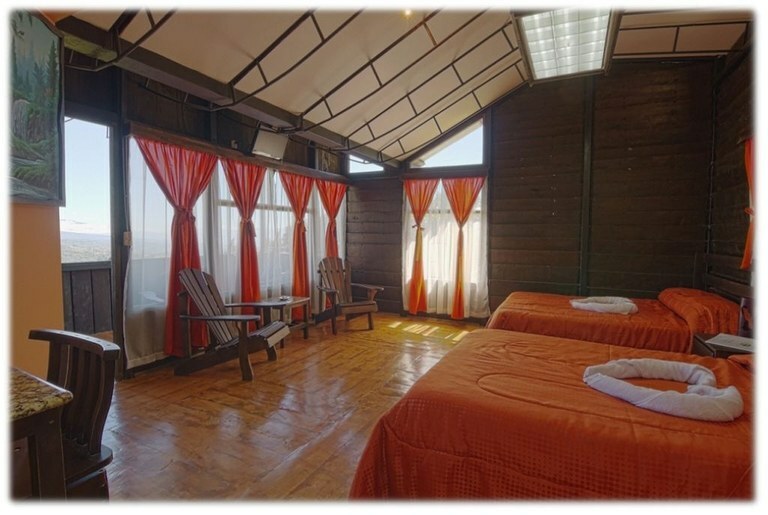 BRAND NEW HOTEL/RETREAT/EDUCATIONAL FACILITY, available now! 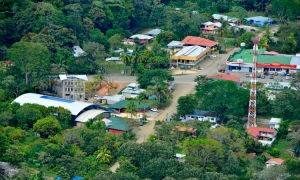 This is the ONLY property of its kind in Costa Rica. REDUCED FROM $1,977,550.00. 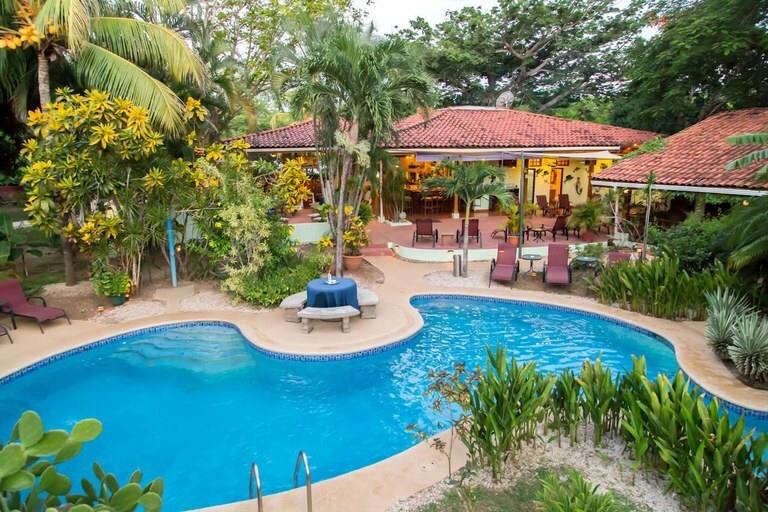 This could be the best investment opportunity available in the Southern Pacific Zone of Costa Rica. This breath-taking facility was designed and built as a Field School for anthropology, and offers unlimited possibilities as a hotel, retreat, or educational facility. This property could be the largest hotel/retreat facility in the area, and is ideally located just a few kilometers from Playa Ventanas. This property offers 4 uniquely designed housing blocks; each offering 6 rental units with self contained washrooms, and locally made custom furnishings. Two additional housing blocks each offer 3 rental units, and a 2-bedroom villa. The layout is brilliant for any rental purpose. The site also features an enclosed meeting/banquet/conference space, and professional office space. There is a very generous, covered open air, assembly and eating area and a kitchen to prepare meals.